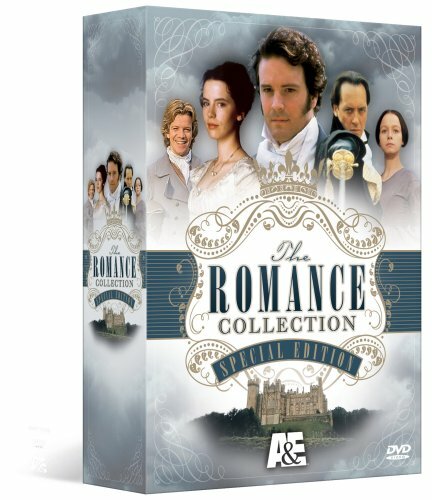 The Romance Collection: Special Edition (Pride and Prejudice / Emma / Jane Eyre / Ivanhoe / Tom Jones / The Scarlet Pimpernel / Lorna Doone / Victoria and Albert) by A&E at Chocolate Movie. MPN: AAAE111790. Hurry! Limited time offer. Offer valid only while supplies last.